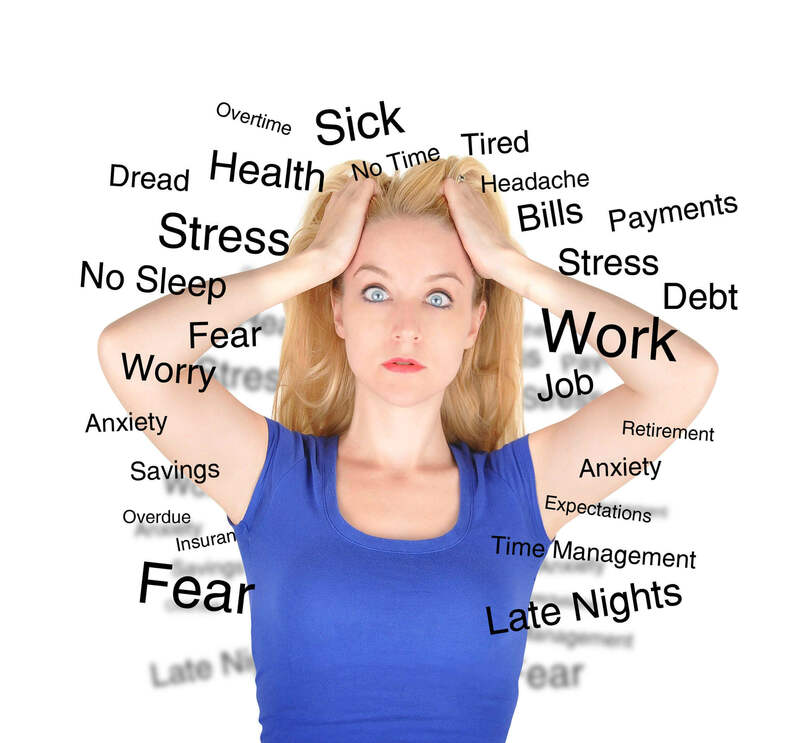 Is stress making you sick? 10 ways you can add some goodness to your life and destress! Did you know that your gut is your second brain? Yes, it has it’s own nervous system, this means your gut bacteria is listening to and influenced by your thoughts and feelings. So there is no question, your gut knows when your’e stressed out. Unfortunately, when you are continuously stressed out your body cycles through high inflammation and this leaves your immune system vulnerable. How does this happen? Research suggests that ongoing stress can negatively affect the trillions of healthy bacteria in your gut leading to subpar gut health that can have a depressing effect on your entire system. Modern medicine continues to focus on the physical conditions that are causing your health problems but really you should stop and assess your life, your stress level and make adjustments accordingly to decrease your chances of getting sick. Leaving your body vulnerable can trigger a host of unpleasant chronic issues such as autoimmune diseases, imbalances in gut flora, heart disease, heartburn, ulcers, hormone imbalances and the list goes on. Now, I don’t mean to be causing more stress so let’s lighten this topic up. The good news? You can control your level of stress. First, you need to be open to assessing your life and really understanding what is causing the stress and then be willing to make some changes. I think this is the hardest part for most people. STOP. ASSESS. MAKE CHANGE Second, you need to add some goodness into your life and for some reason many of us struggle with this. How about you? 10 ways you can add some goodness to your life and destress! Chat with a good friend or family member and focus on the positive things happening in your life. If you like being physical get outside and go for a walk (with your dog if you have one), go for a run, or jump on your bike. Get to the gym or drop in at a yoga class. Take a hot bath and just soak. Read a book to help you wind down. Get in your yard and build a garden full of tasty herbs and healthy foods. Schedule a massage or a manicure/pedicure. Plan a ladies or guy’s night out. Spend some time at the beach, or the lake or have a picnic in the park. Stress is just part of life, we have all had to deal with our issues at some point or another. Don’t let the stressful things in life chip away at your long-term health and wellness. Be the creator of your life, be the BOSS of your life. Have some fun and destress today! What is your favorite way to destress? I’d love to hear your ideas, drop me a comment below. I love to just sit in my recliner watch tv and pet my dogs with not having anywhere to go, no kids arguing. I just want quite. Michelle that sounds amazing! I especially love the “pet my dogs”. I think pets add so much to our lives. Thanks for sharing. The way that I relieve the stress in my life is to sit back and read a book or magazine watch some tv (usually cartoons, if the grandson is here) possibly drink some hot tea and just try to relax and think about what went on during the day, so I can make sure the next day isn’t like the day before. This is great Donna! Thanks for sharing. Taking care of your stress level is soooo important to the health of your gut and that spills over into your overall health. Great job.